This full-coverage, creamy concealer stick covers the appearance of blemishes and instantly reduces the look of redness with precise application. 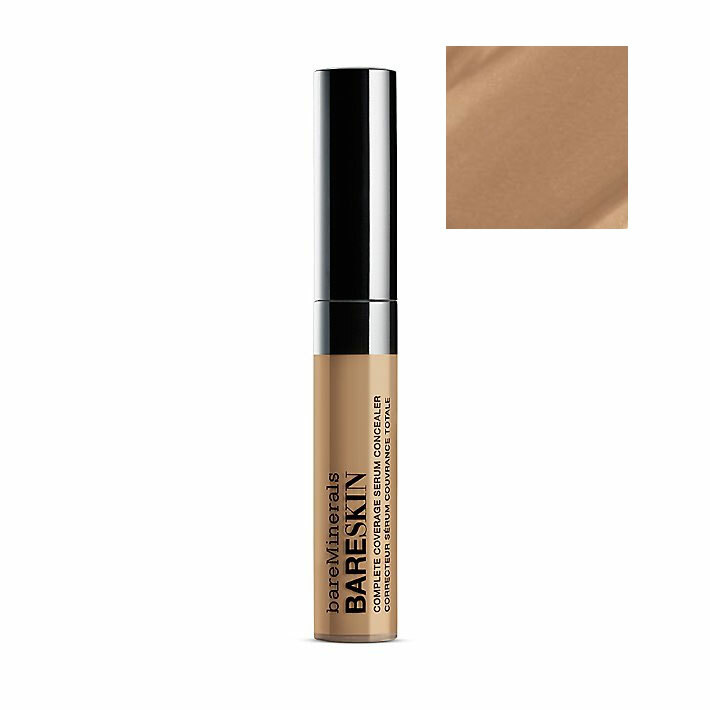 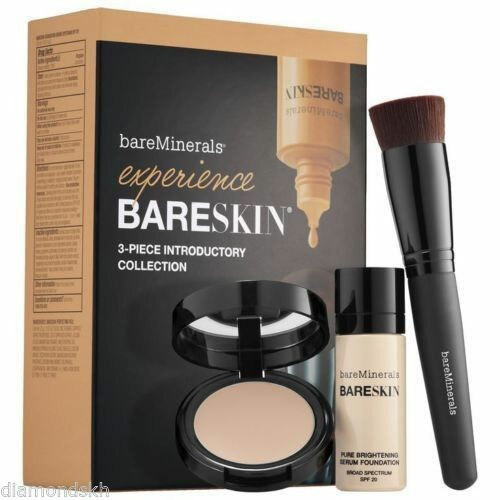 Formulated with Aspen Bark, Tea Tree Oil and a special Peptide Complex to help promote clearer, healthier-looking skin, this smooth, ultra-blendable concealer features Kaolin Clay minerals to help reduce shine and absorb excess oil. 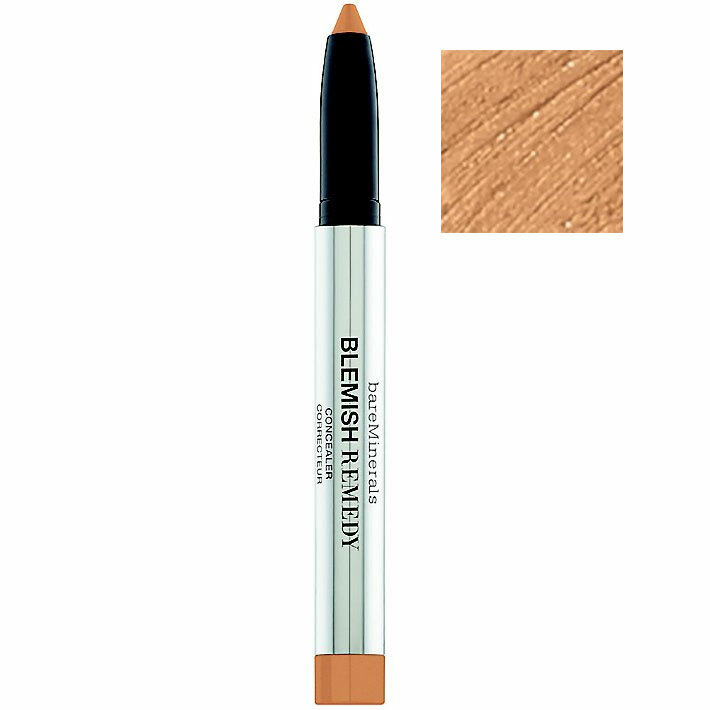 The twist-up pencil and built-in sharpener allow for fuss-free application and beautiful coverage any time you need it. 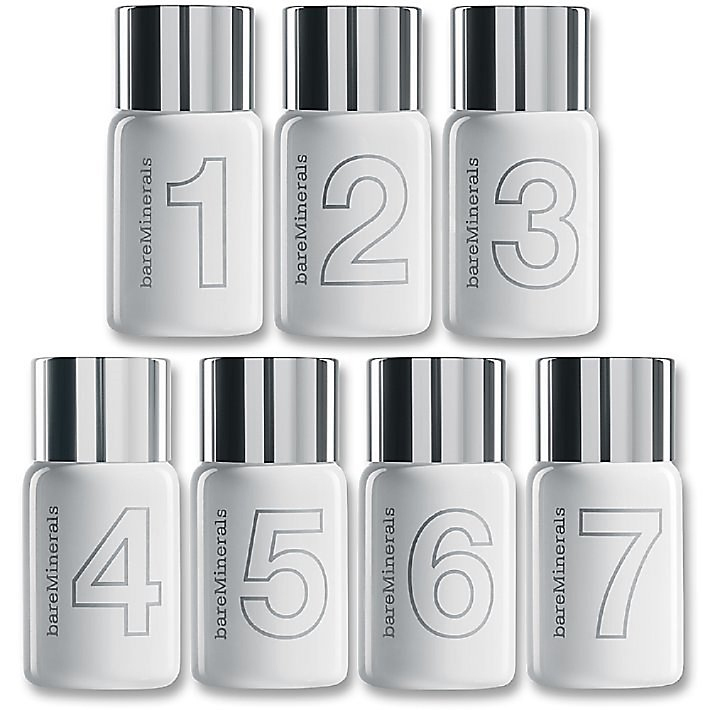 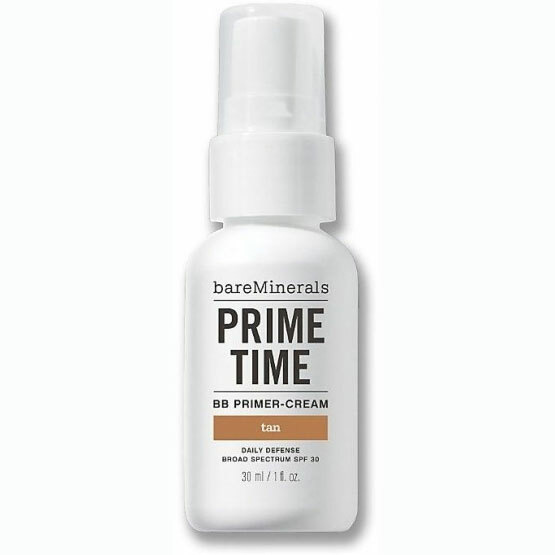 Peptide Complex: A unique blend of Saw Palmetto, Reishi Mushroom and a specialized Peptide to keep skin healthy looking. 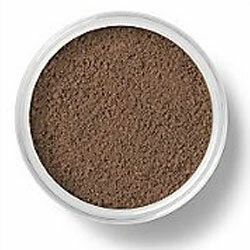 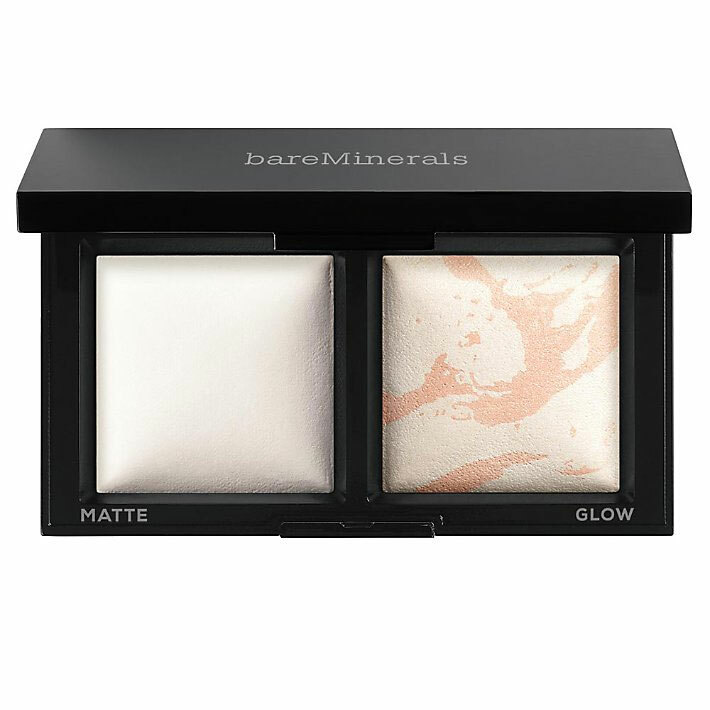 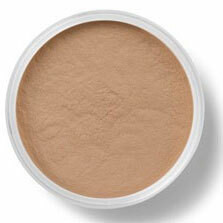 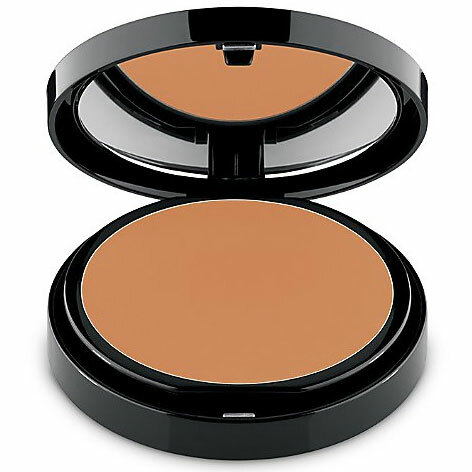 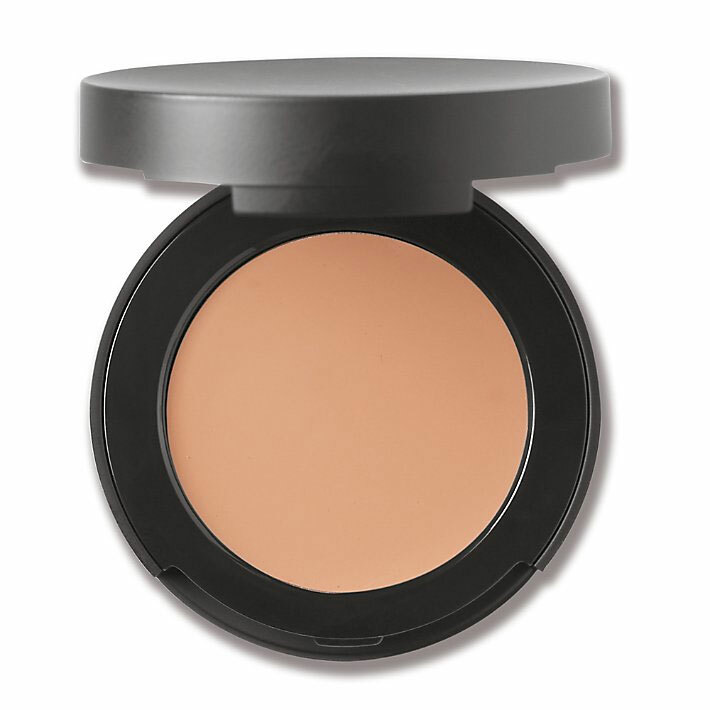 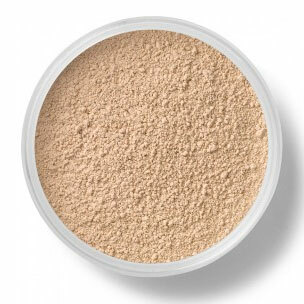 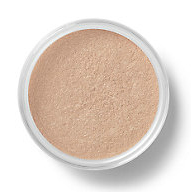 Kaolin Clay: Creamy mineral blend to help absorb oil and control shine. 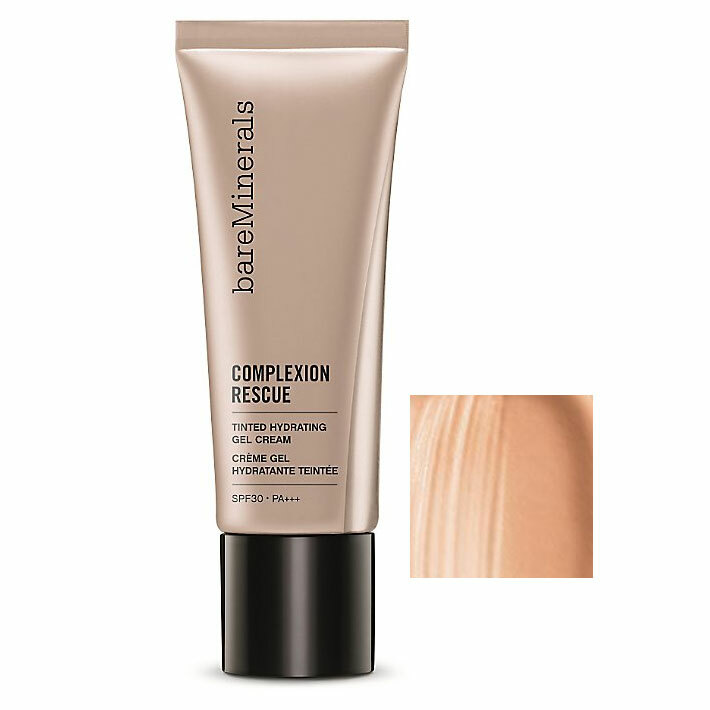 Apply directly on imperfections and tap to blend. 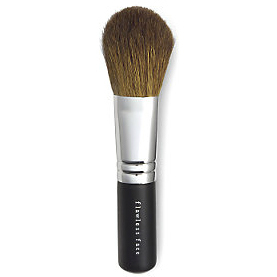 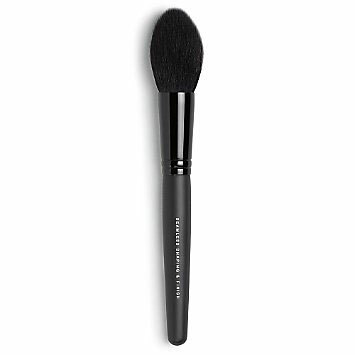 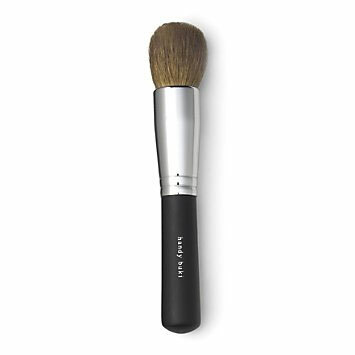 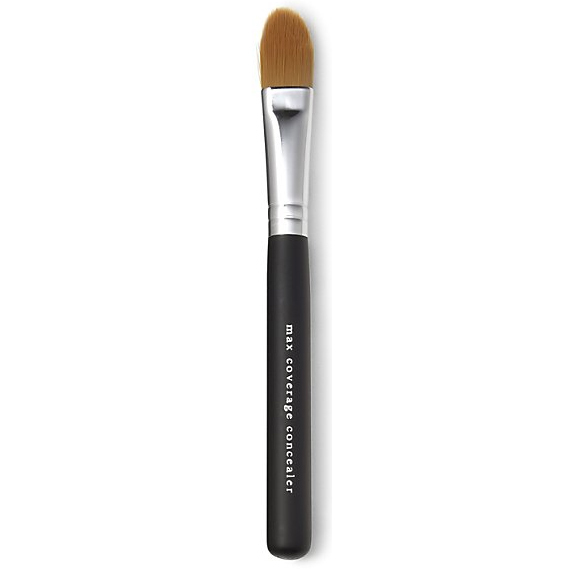 Use the built-in sharpener as needed for a fresh and precise application. 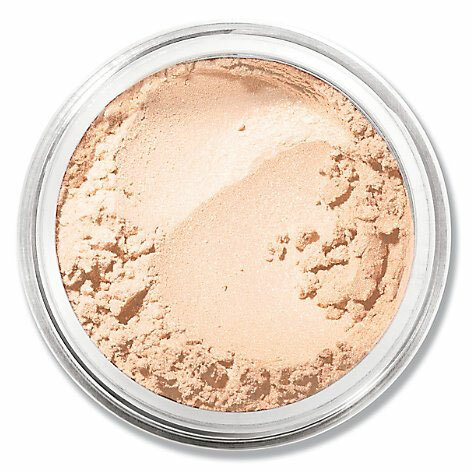 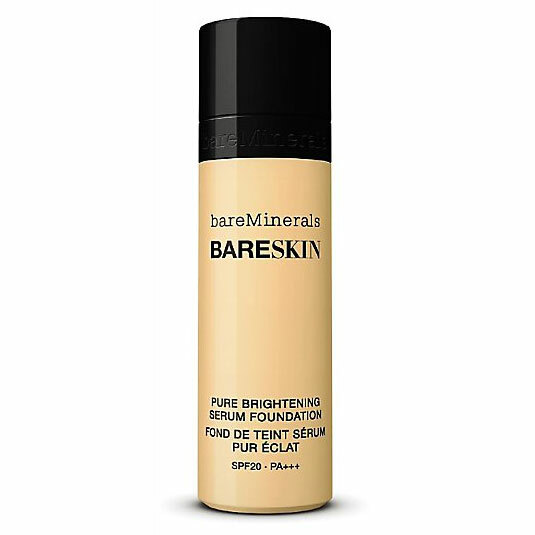 Use over or under Blemish Remedy Foundation.